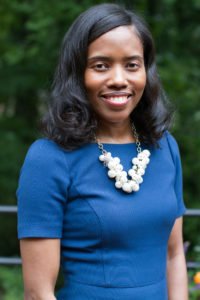 Ursula Reynolds is the Associate Director of Graduate Programs at Georgia Tech. She has over 17 years of experience in program marketing and development. She was selected to help research and develop the five-year strategic plan as part of the Graduate Education Strategic Plan Group in 2013. She was also selected to serve as a mentor to undergraduates as a Leadership Fellow in 2015. She is a past JLA board member and a 2015 recipient of the JLA President’s Award. In addition, the Nearly New Committee she chaired during 2012-13 received the 2014 AJLI Marketing Award. She serves on the Board of Directors for the Ferst Foundation and DocNet. She is a graduate of the University of Georgia and is married with three children.